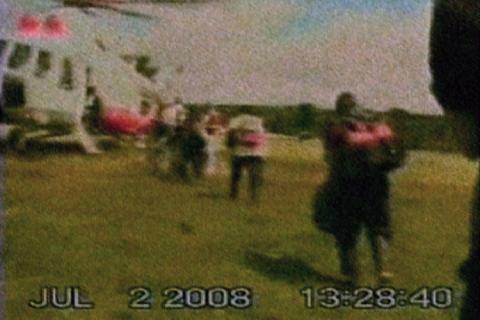 Ever since the dramatic rescue mission, the international news media have been filled with the courageous and unbelievable story of the 15 hostages who were held — for five years or more — by the leftist Colombian guerrilla group known by their initials “FARC.” Among the 15 were three US defense contractors, a former Presidential candidate (Ingrid Betancourt) and the eleven others. disregard the will of the Colombian people and impose their own system of government on the country. 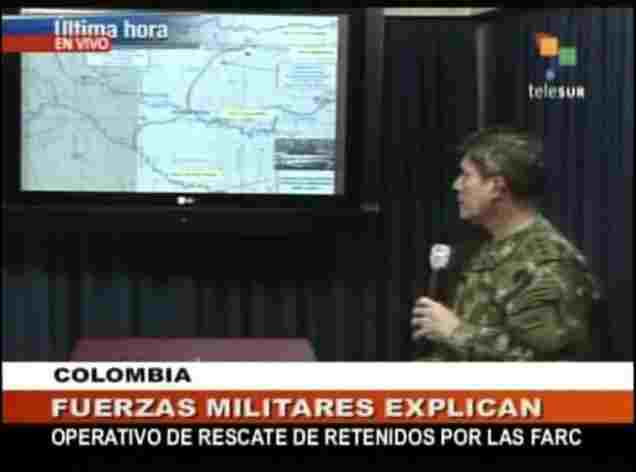 No longer driven by ideology, the FARC rebels now routinely use kidnapping, money laundering, and drug trafficking to finance their war against the established government of Colombia. Many believe they are finally starting to lose their struggle. Colombian President Álvaro Uribe’s stratospheric approval ratings in Colombia, and the low esteem in which the FARC is now held bear witness to that fact. If you’d like to learn more about Colombia, the FARC, and get an appreciation for the impact of Colombia’s violence is having on everyday people, take a look around my site and get a copy of my novel, Delta 7. 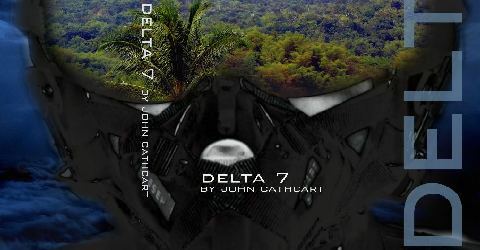 Although a work of fiction, Delta 7 will prove to be an exciting and informative look into the exotic, often-violent, and beautiful world of Colombia.